Come and join the fun Easter Egg Hunt. 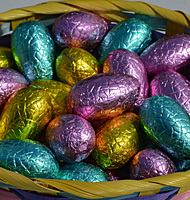 Search the museum for the coloured eggs then exchange them for a yummy reward! There are also fun Easter crafts to make too. This event is suitable for children aged 3-10 years. Younger or older children may participate at parents discretion, but please allow the recommended age group to enjoy the hunt. There is a maximum of 30 children per session. All activities are included in the price. You can choose between two sessions. 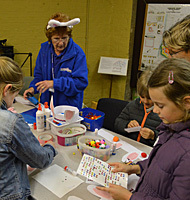 Each session includes the hunt and Easter crafts. BOOK TICKETS ONLINE NOW.